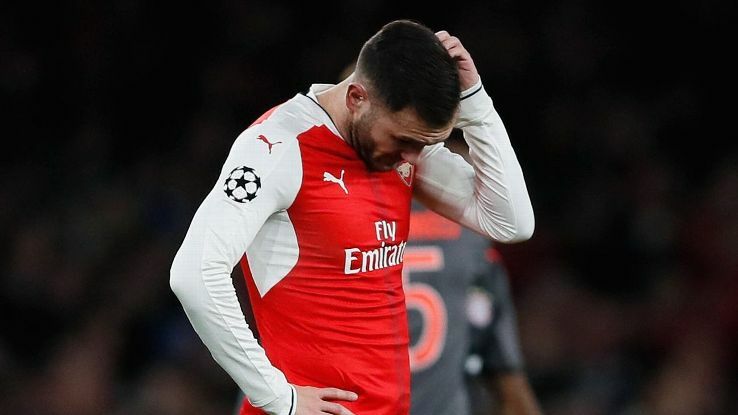 Lucas Perez’ agent has landed in London to begin talks over a summer exit from Arsenal, according to reports. Speaking with La Voz de Galicia last week, Perez discussed his time at the North London club and his frustrations. “I want to leave to play and be happy,” said Perez. “Last year I barely had any opportunities and when I had them I took advantage of them. And this season is clearly going to be more of the same. I want to fight to go to the national team. I want to play football, but for that I have to leave. The Spanish striker also touched on the arrival of French striker Alexandre Lacazette, who has taken his number 9 shirt at the Emirates stadium. It now looks like that wish could come true after Diario AS claim Deportivo have prepared a sensational 10-year contract that would keep him at the club past his playing career. Turkish side Fenerbahce have also held interest but a bid in the region of £10m from the La Liga outfit and the players desire to move back to the Riazor make that interest seem unlikely.